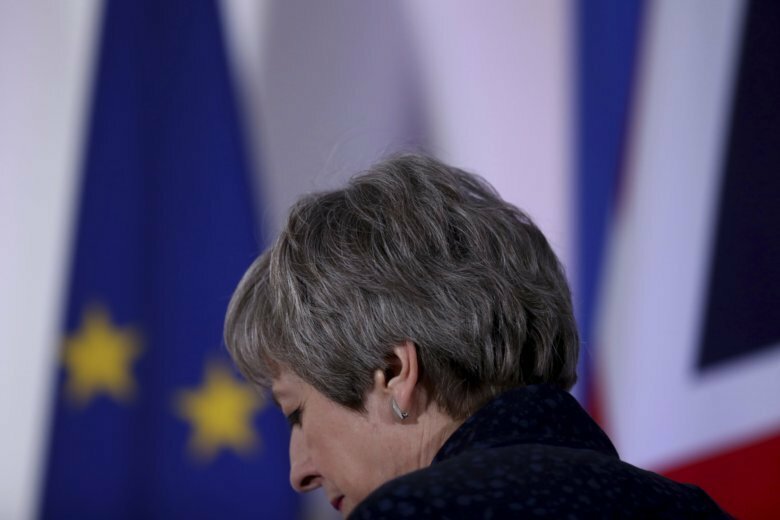 British Prime Minister Theresa May is going to be confronted by a group of her Conservative Party’s leading Brexiteers at a crisis meeting. The Sunday afternoon session at Chequers, the prime minister’s country residence, is expected to include prominent Brexit advocates including former foreign secretary Boris Johnson and Jacob Rees-Mogg. Some of the party’s key supporters of a “hard” Brexit that would see Britain leave the EU even without a withdrawal deal planned to meet with May on Sunday afternoon at Chequers, the prime minister’s country residence.